Just Announced: Hanni El Khatib with Tijuana Panthers at El Rey Theatre – Oct. 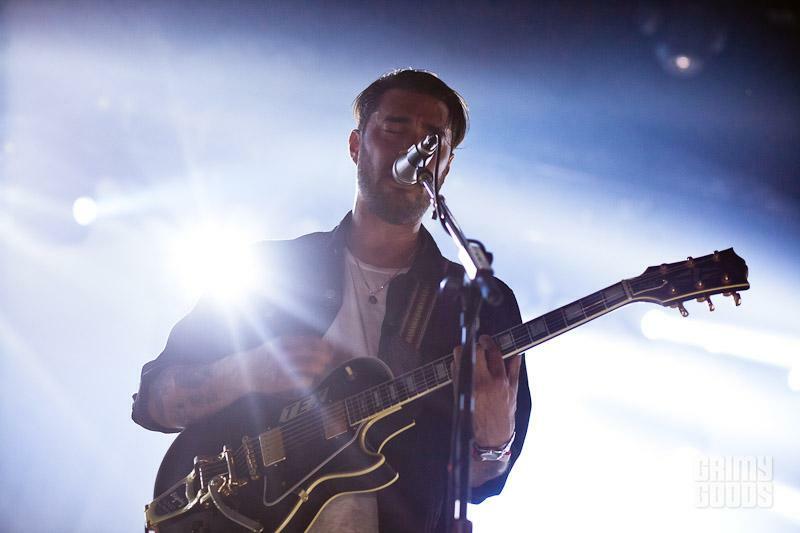 The Hanni El Khatib Los Angeles performances are endless! 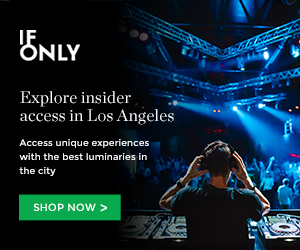 I guess L.A. hipsters can’t get enough of the Dan Auerbach produced babe. Hanni El Khatib just played the Santa Monica Pier a couple weeks ago, he played the Glass House and the Mayan this past May as support for Black Angels, he has shows coming up this October with Bass Drum of Death — and now the slick guitarist has added a headlining show date at the El Rey Theatre on Friday, Oct. 25! This is Hanni’s first big headlining Hollywood gig. Supporting Hanni El Khatib are Bass Drum of Death and Tijuana Panthers. This show is going to be too damn good, so don’t miss out. Hanni is currently touring in support of his Dan Auerbach-produced album, Head In The Dirt. Tickets to Hanni El Khatib with Bass Drum and Tijuana Panthers at the El Rey Theater are priced at $20 and the show is all ages. Tickets will go on sale this Saturday, June 17 at 10am! CLICK HERE FOR TICKETS TO HANNI EL KHATIB WITH BASS DRUM OF DEATH AND TIJUANA PANTHERS AT EL REY THEATRE! This entry was posted in Just Announced and tagged bass drum of death, concerts, Dan Auerbach, Grimy Goods, hanni el khatib, los angeles, music, tijuana panthers on August 13, 2013 by Sandra Burciaga Olinger.